1comment 2019-04-15 07:49:27 source:Securities Times Author:Lin Gen Wei Shuguang Chen Dongsheng The second beauty energy comes! Vietnam's high interest rate market environment is favored by some overseas private lenders. With China’s domestic regulatory authorities on the online lending platform (P2P), the cash loan market has been cleaned up and reorganized, and some domestic platforms have been transferred to Vietnam to open up markets. 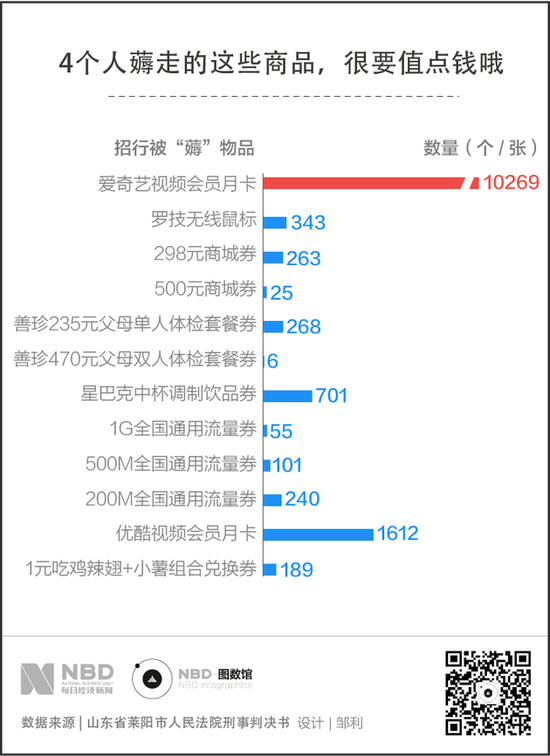 Recently, the “head-selling loan” that was involved in the whirlpool of public opinion in China has also crossed the ocean. versusBank of China(Quotes601988,Medical stock)(Hong Kong stocks03988) (3.870, 0.01, 0.26%), the industry situation is different, each local VietnamBank deposit interest rateThe autonomy of pricing is high, so the bank's deposit interest rate is high, and the difference is not small. A person in charge of a Chinese state-owned big bank in Vietnam told the Securities Times that the local loan interest rate is usually determined based on the average deposit interest rate of the four state-owned holding banks in Vietnam. Some local banks have a one-year deposit interest rate ceiling of 8%. According to statistics from the National Financial Supervisory Commission of Vietnam, the interest rates of credit institutions and personal market deposits in Vietnam increased in 2018 compared with 2017, with an average deposit interest rate of 5.26% and an average loan interest rate of 8.91%. "At present, there are more than 40 P2P platforms in Vietnam, and the largest platform lending scale is 2 billion.Dollar. "A person who has worked in Vietnam for many years.Chinese bankExecutives told reporters that there are about 10 P2P platforms from China, as well as platforms from Singapore – which does not rule out the possibility of Chinese platforms borrowing from Singapore. Hu Tao, managing director of Shenzhen Fenglian Finance, who often visits Vietnam for business visits, said that some P2P and cash lending institutions that have moved to Vietnam are actually based on offline business, more like domestic small loan companies. The transferred platform encountered some problems. "The problem of their interconnection with the online payment port of third-party payment institutions has not been resolved." Hu Tao explained, "The premise of docking with third-party payment is that there is a need for a complete and transparent business license, and some institutions from the past in the country are local. The relevant procedures are often not completed, including foreign direct investment qualification (FDI), Ministry of Commerce registration, Internet business access licenses, etc." When talking about the Vietnamese cash loan market, another Chinese state-owned big bank Vietnam branch executive said that the local cash loan loan cycle is short, and the annualized interest rate is very high, even reaching 70%. 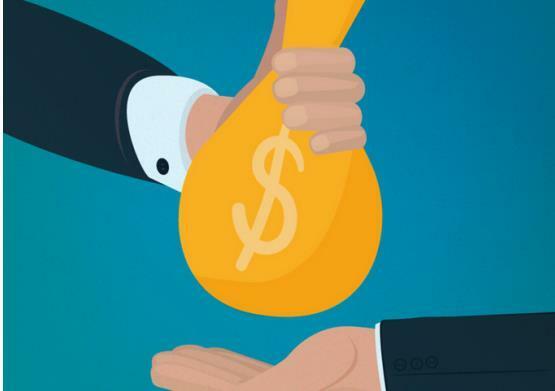 The so-called "head-selling loan" is a kind of loan method in the online loan industry, that is, when lending money to the borrower, the part of the money is deducted from the principal, and the amount of the hand does not match the actual amount of the loan. The difference is called "cutting interest." ". 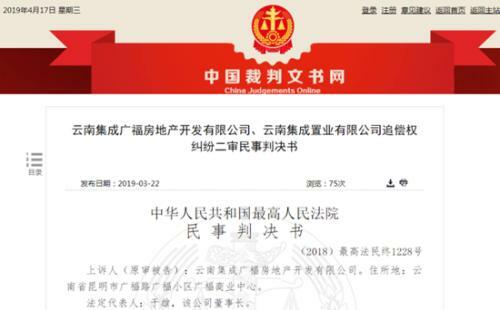 In March of this year, the China Mutual Gold Association stated that it would comprehensively investigate high-interest cash loans and other illegal business, and strictly prohibit high-interest cash loans, “campus loans” and “head-selling loans”. "Now some local online lending platforms in Vietnam have also adopted 'head-selling loans'." Hu Tao said. The aforementioned Chinese bank executives in Vietnam told reporters that the Vietnamese regulatory authorities have reacted very quickly. The rapid development of the local online loan market and the existence of chaos have attracted the attention of the regulatory authorities and are preparing to introduce new regulations for management. 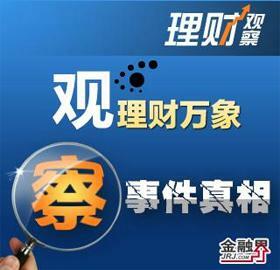 A draft new regulation is under development. Five major banks gathered in Vietnam to set up seven institutions. Chinese-funded brokerages increased to five. The central bank’s two-day “discharge” of 400 billion yuan is less necessary for RRR cuts. Earn 2% more than Yubao! You still don't know these 6 products? Employees used private seals to defraud 1 billion years ago. FT Bank is still paying for it. 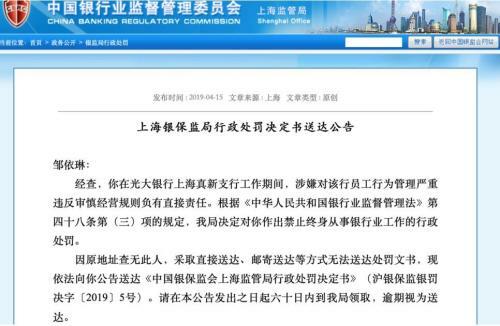 Guangzhou Rural Commercial Bank's listing period, the prospectus data is now "Oolong"
Everbright Bank's principle financial manager illegally squandered customers for 1 year and illegally obtained nearly 200 million yuan.